With the expansion of the patent centralization strategy and the interest in patent litigation, patent trolls are increasing by using the patents as a bait in technology market. A large number of claims of tort make the high-tech innovation entities suffering, while the patent trolls have got rich profits. The boundary between patent trolls and legitimate rights is blurred, and the changing methods of patent trolls have led to the difficulty of recognition. This article tries to make a more reasonable definition of the category of patent trolls, and puts forward some solutions to the problem on this basis. 曹晓宁. 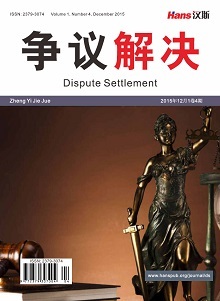 浅谈NPE与传统专利运营模式之间的异同及冲突根源[J]. 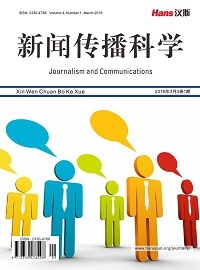 中国专利与发明, 2015(6): 125-128. 孟奇勋. 专利集中战略研究[M]. 北京: 知识产权出版社, 2013. Reitzig, M.G., Henkel, J. and Heath, C. (2006) On Sharks, Trolls, and Other Patent Animals—“Being Infringed” as a Normatively Induced Innovation Exploitation Strategy. SSRN Electronic Journal, 75, 1524-1528. 于凯旋. 专利海盗的分类与特征[J]. 电子知识产权, 2013(8): 20-27. Fischer, T. and Henkel, J. (2012) Patent Trolls on Markets for Technology—An Empirical Analysis of NPEs’ Patent Acquisitions. Research Policy, 41, 1519-1533. 吕磊. 论专利海盗扩张的成因与影响[J]. 电子知识产权, 2013(8): 28-33. 曹耀艳, 詹爱岚. 专利海盗的特征、类型及其应对[J]. 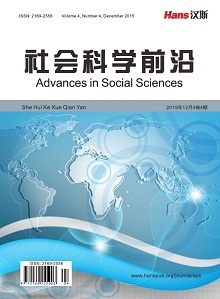 浙江工业大学学报(社会科学版), 2013(6): 233-239. 易继明. 美国《创新法案》评析[J]. 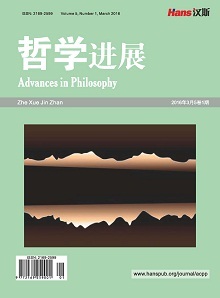 环球法律评论, 2014(4): 146-166.